American Personal Chair maker La-Z-Boy is all set to storm the Indian market. As hard working Indians are stressed out with long hours of work and drives, they need a comforting chair to relax and enter La-Z-Boy. Stanely Seatings of India has an exclusive license with La-Z-Boy to retail in India. Stanley Seating is is setting up stores under the brand name Studio La-Z-Boy in two formats – Medium and Small. The company expects to launch 36 stores by the end of 2008. Most of these stores will be located in Metros and Tier-I & II cities. India could also become the manufacturing hub for the rest of the world for these chairs. 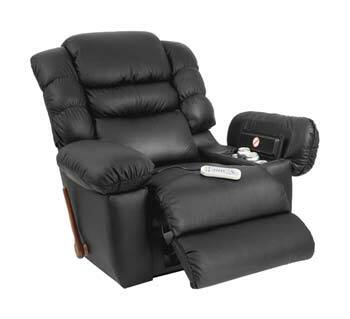 La-Z-Boy recliners are priced between Rs 15,000 and Rs 24,000 in India.